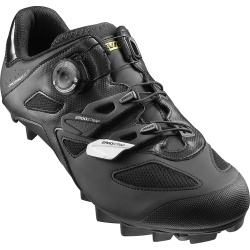 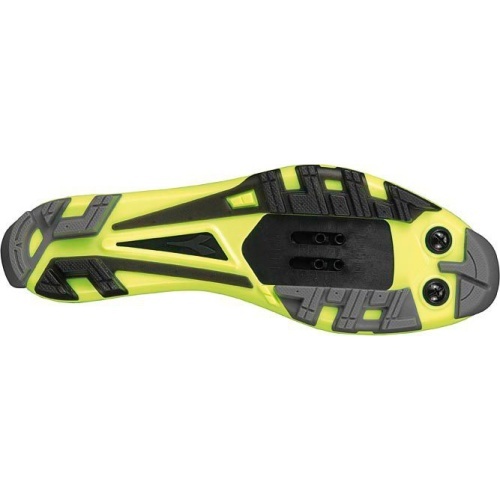 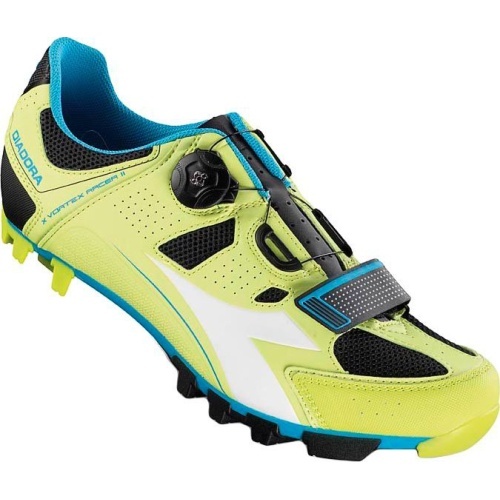 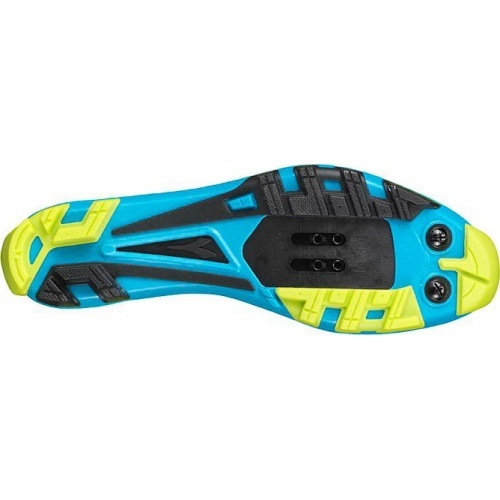 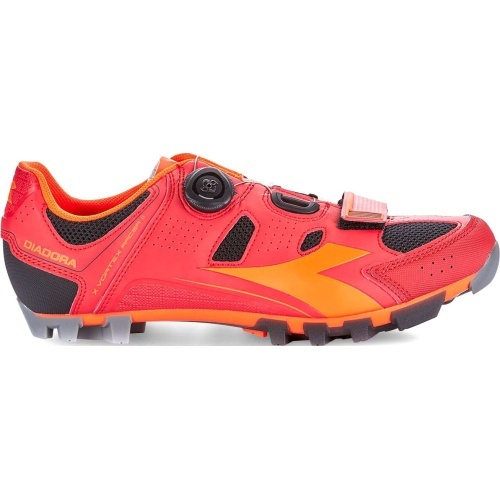 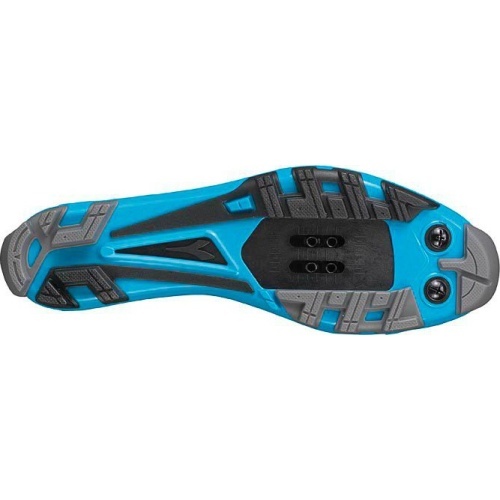 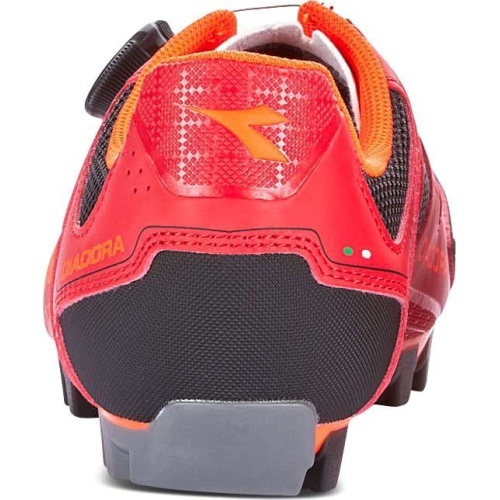 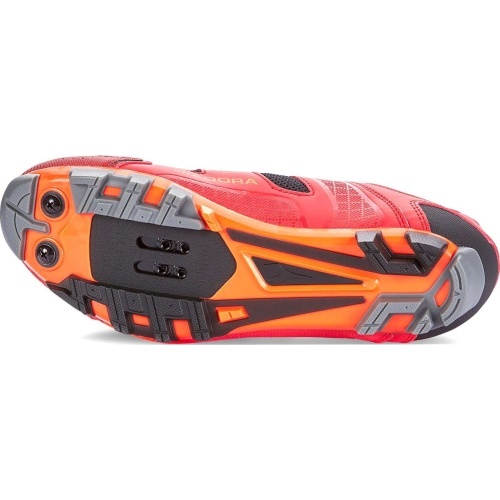 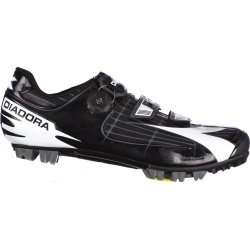 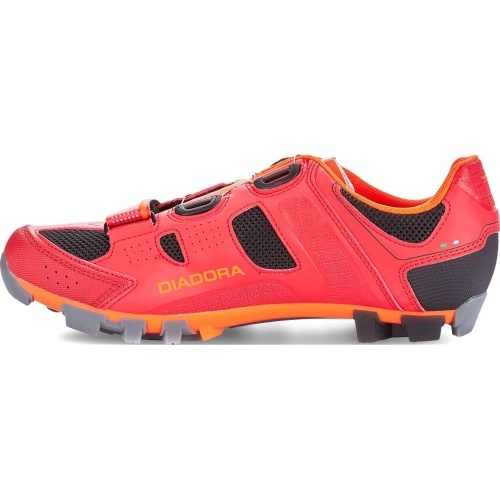 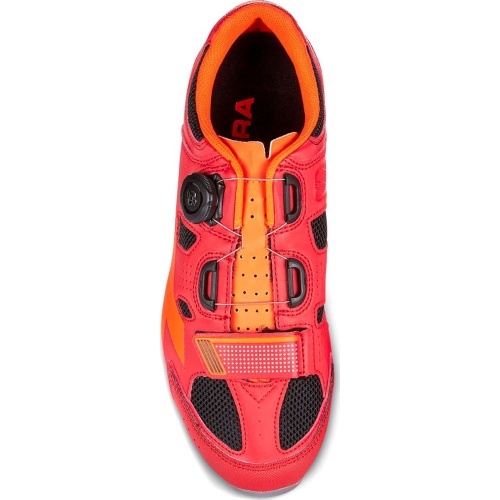 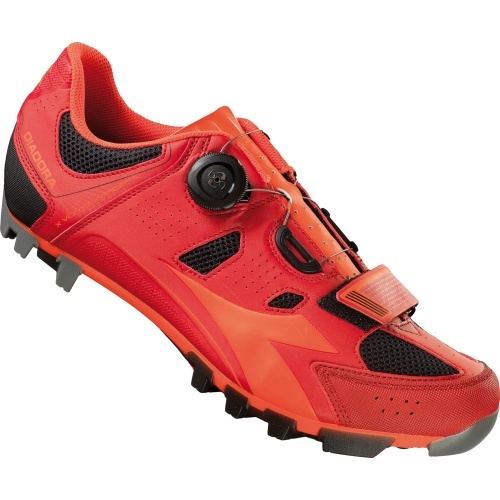 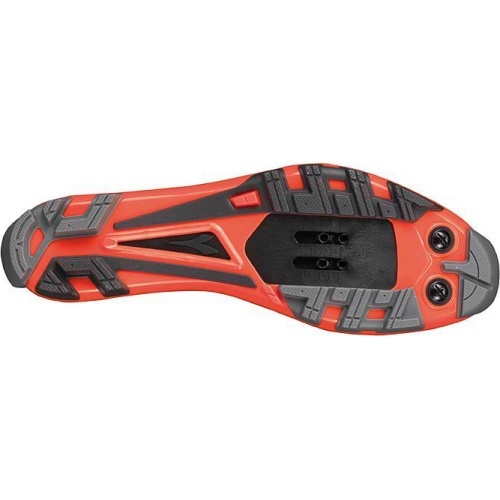 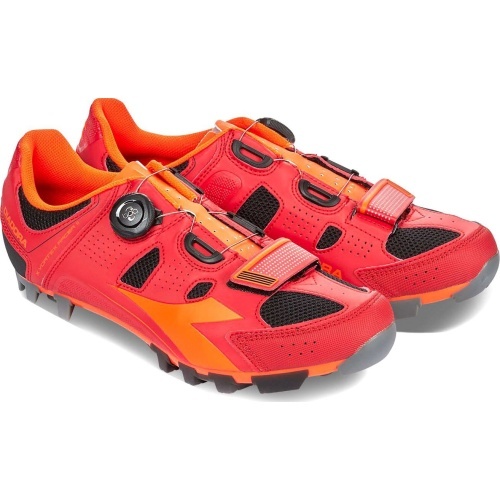 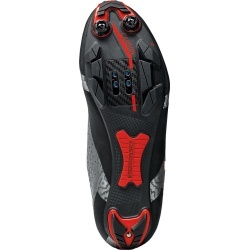 Diadora's MTB SPD shoes, the X Vortex Racer II, are technical MTB shoes that offer performance alongside excellent comfort. 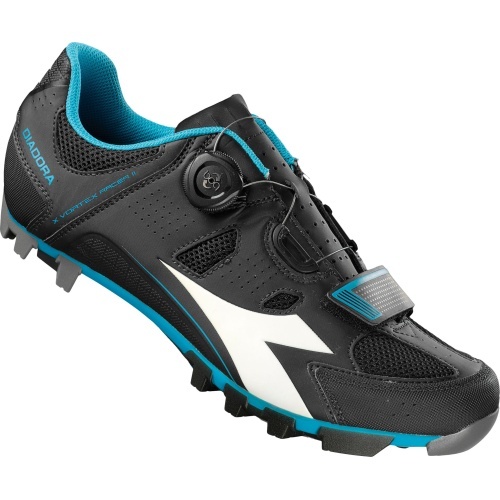 Diadora's X Vortex Racer II MTB SPD Shoes feature Morpho A.M. Cage technology, which ensures a hugely comfortable and stable fit. 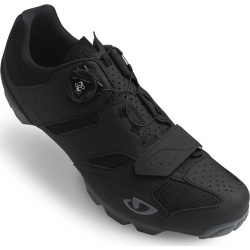 The air mesh fabric boosts air circulation to keep your feet at an optimum temperature. 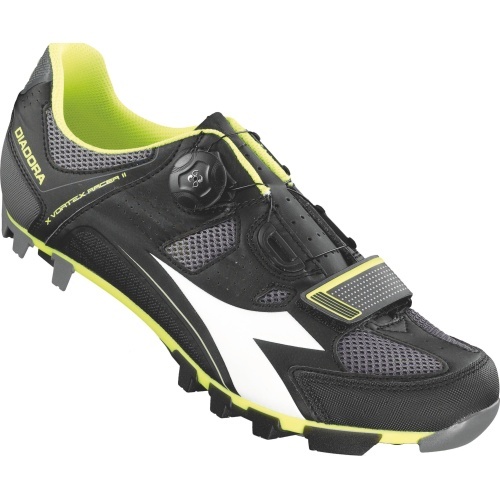 With a Boa® L5 Dial F closure system along with a Velcro strap and Comp MTB CR soles for effective power transmission, these Diadora X Vortex Racer II MTB SPD Shoes are ready for the trail.